Dr. Wong has over two decades experience using all types of orthodontic appliances while staying up to date with the most current advances in the field. He is dedicated to finding the best form of treatment to suit your individual needs and desired results. 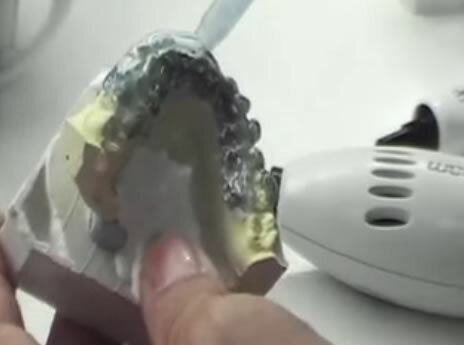 Dr. Wong has used Lingual Braces for more than two decades. He is able to offer lingual braces at costs comparable to the cost of traditional braces. Dr. Wong evaluates every case individually to determine the most efficient treatment plan to achieve optimum results for the patient. Dr. Wong treats every patient with the utmost respect always giving them the education and information necessary to make their decisions about treatment. Questions from patients are always important and welcome. Our treatment coordinators take an educational rather than sales approach with our patients.